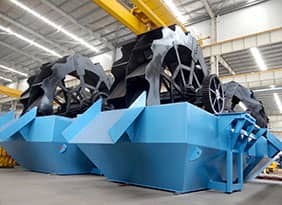 Application Fields: mining, construction, metallurgy, chemical industry. 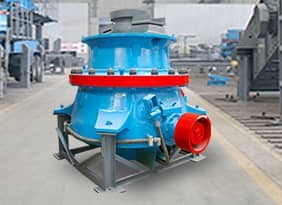 Applied Material: coal, limestone, shale, placer, oil sand mining, laterite-nickel ore, coke. 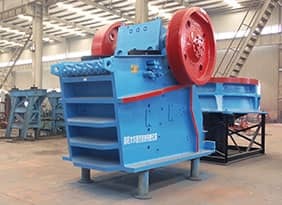 The 2PQS series strong screening crusher is very suitable for large opencast mine for its maximum feed size is up to 3000mm and capacity to 10000t/h. 1. 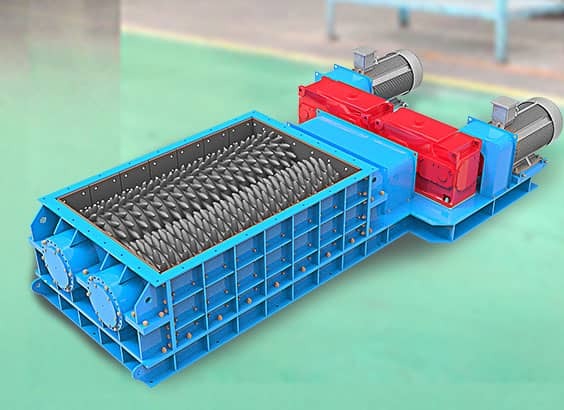 It costs less energy for breaking materials by making use of shear force and tension force. 2. 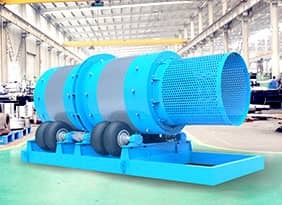 It has functions both of screening and crushing. 3. Usage of high-strength and wear-resistant material keeps a longer service life for wearing parts. 4. Low working speed to ensure an even running of machine. 5. Small in size, light in weight and low in height altogether determine its installation should be mobile or half-mobile.